NOTE: This list is not all inclusive. Contact the RPGA General Manager at (204) 324-5357 for clarification prior to starting any project. A permit may not be required. All licenses must be completed and reviewed by the Community Development Officer before approval to proceed. 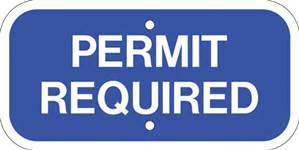 For all part 3 building permit applications contact MSTW at (204) 822-6223 or check their website for information on requirements.